It’s a familiar profile: a happy and secure couple with grown children or a successful single, a piece of property in a beautiful place and a dream of living there full-time. Discretionary income is available, so building that special home now makes sense, even if it’s only used a few weeks per year until retirement, or even semi-retirement, happens. In addition to creating a floor plan that functions well now and in the future (think main-level master suites and accessible entryways), you’ll also want to think about how you’ll maintain your home as you age. Here are a few tips to consider. Because you intend to vacation and retire in your new timber home, make it as easy to care for as possible. Build it with broad overhangs and porches to protect any exterior wood. Keep soil and plantings at least two feet away from exposed timbers. Select an exterior finish specifically formulated for large-wood members. Choose doors and windows with metal or vinyl cladding to avoid repainting. Specify sturdy, durable, low-maintenance interior finish materials. In snow country, plan drives and walkways that are easily shoveled or plowed. Consider installing an in-slab snow-melting system. Create an area for piling plowed snow. Make room for a boat or snowmobile to afford alternative transportation in difficult conditions. 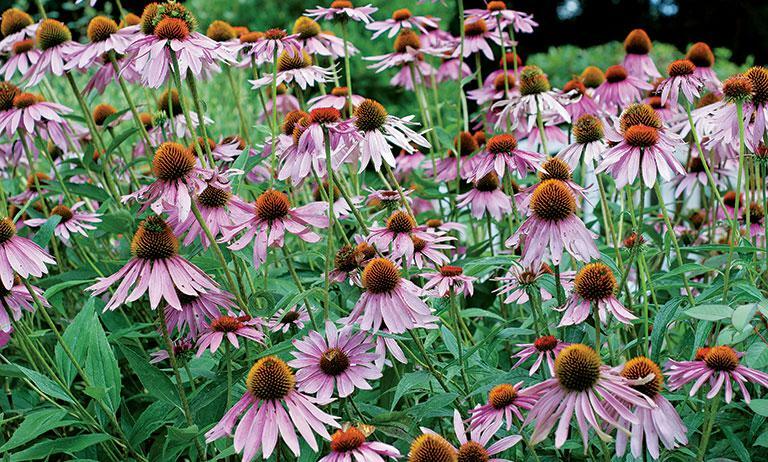 Plant native, drought-resistant plantings. (See examples of drought-resistant plants at here.) Install small, easily maintained garden beds and planters. Avoid large lawns unless you truly enjoy mowing — and will continue to do so. In fire country, keep a defensible space cleared of vegetation around your house.